After The Manila Major 2016 is the biggest Dota 2 event in history - The International. The International pits the best teams in the world for a slice of the millions of dollars. 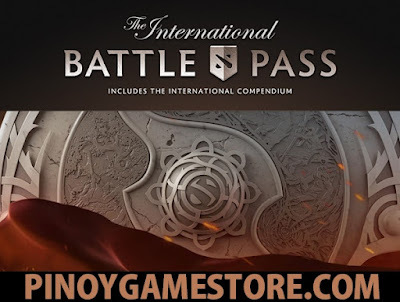 As always, 25 percent of the sales goes to the TI6 Prize Pool. 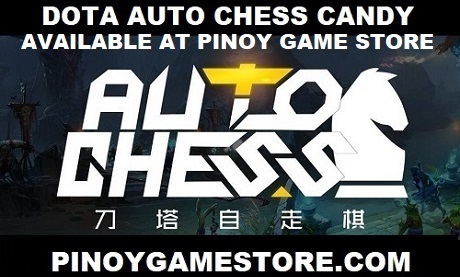 You can buy Dota 2 items in the Philippines.